Candle in the Tomb 鬼吹灯之精绝古城 is a 21-episode Chinese drama starring Joe Chen (Stay With Me) and Jin Dong (Nirvana in Fire) that is produced by Hou Hong Liang in collaboration with Tencent and other production companies. 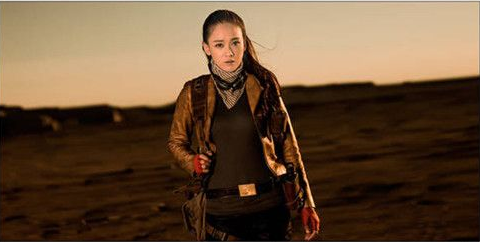 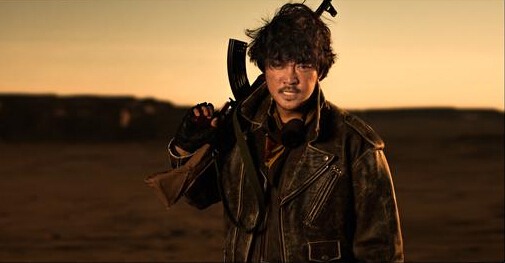 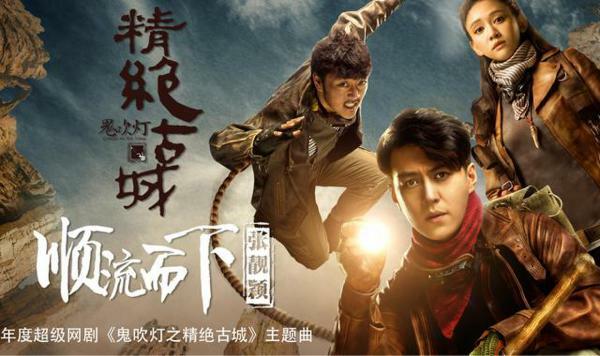 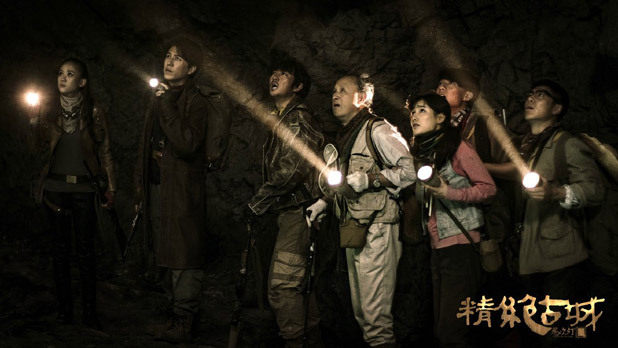 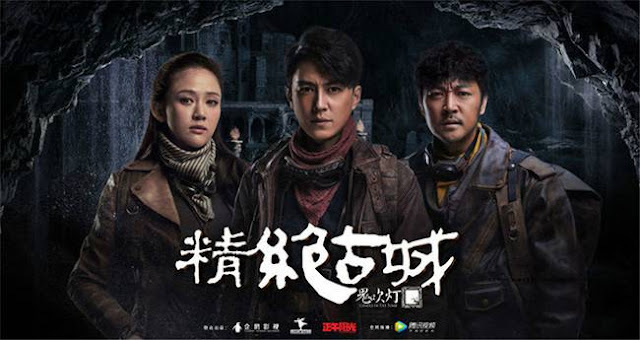 It is based on Ghost Blows Out the Light, a novel written by Tianxia Bachang 天下霸唱 about the supernatural adventures of a gang of tomb raiders. 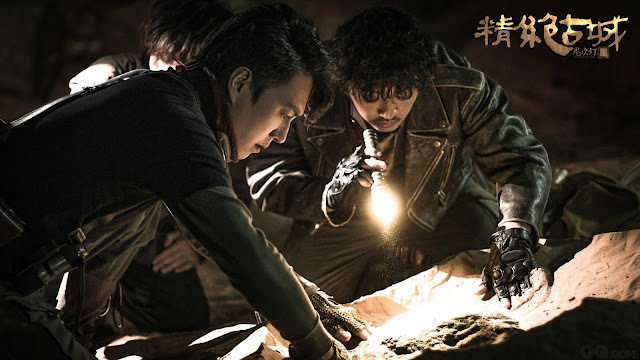 The novel was initially adapted into The Ghouls, a 2015 movie starring Chen Kun (Rise of the Phoenix), Huang Bo, Shu Qi and Angelababy (General and I). 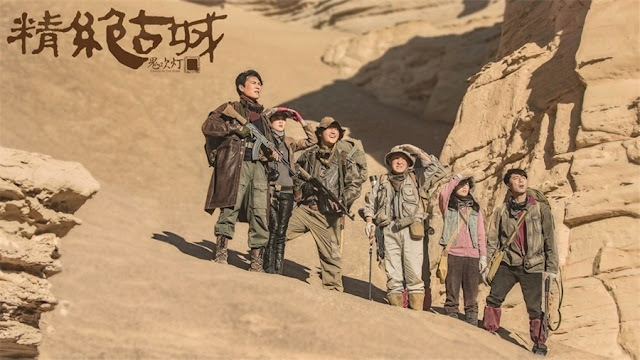 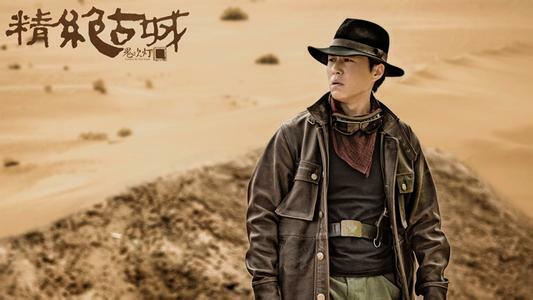 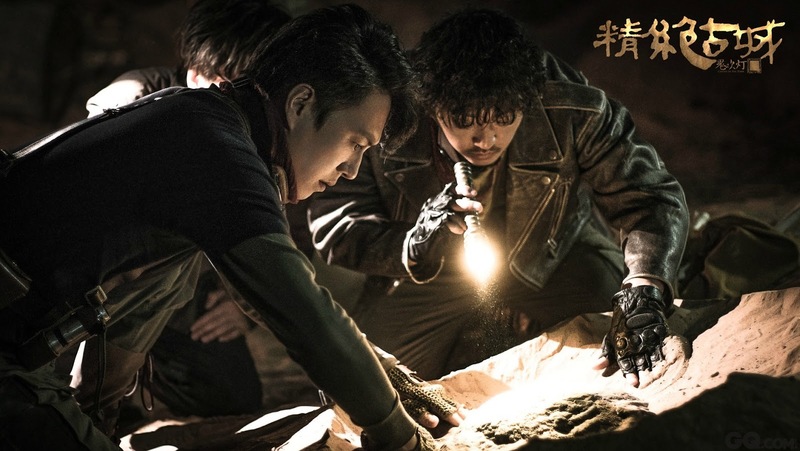 The look and feel of the drama reminds me of The Lost Tomb franchise that has been adapted from Nan Pai San Shu's series of novels but instead of casting young idols, they've opted for seasoned artists Joe Chen and Jin Dong. 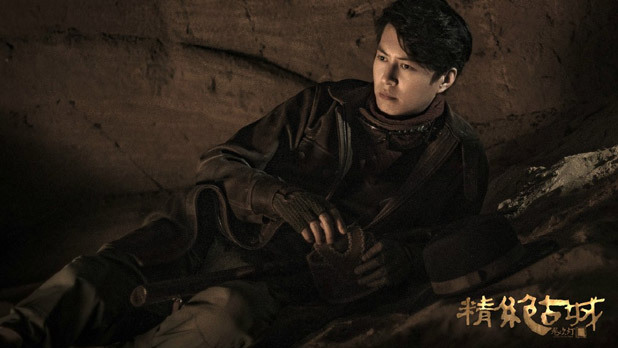 I never envisioned the two as a couple but they do have the acting chops and loads of star presence. I hear good things about the production as a whole, that it was too realistic to the extent that its broadcast was halted, so this may turn out to be worth your while.